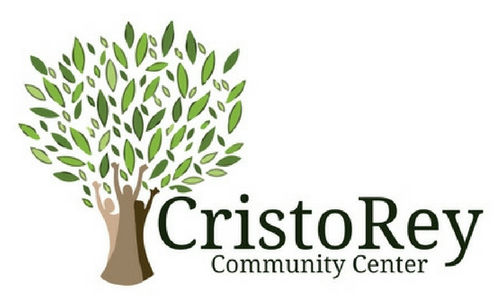 Here at Criso Rey we are always hoping to receive donations so we can help out the community as soon as possible and to those in need. Today we received a donation better than we could dream of! 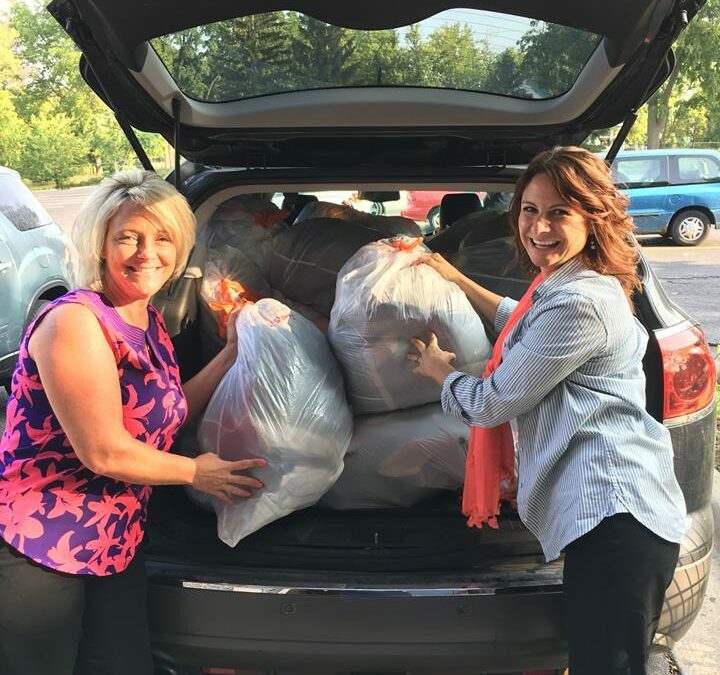 Michelle Lantz stopped by from the Capital Area United Way dropped of a full car filled with clothing! This massive donation was made by possible by Auto-Owners Insurance through their annual “Month of Caring Drive” which we are so lucky to be helped out by. 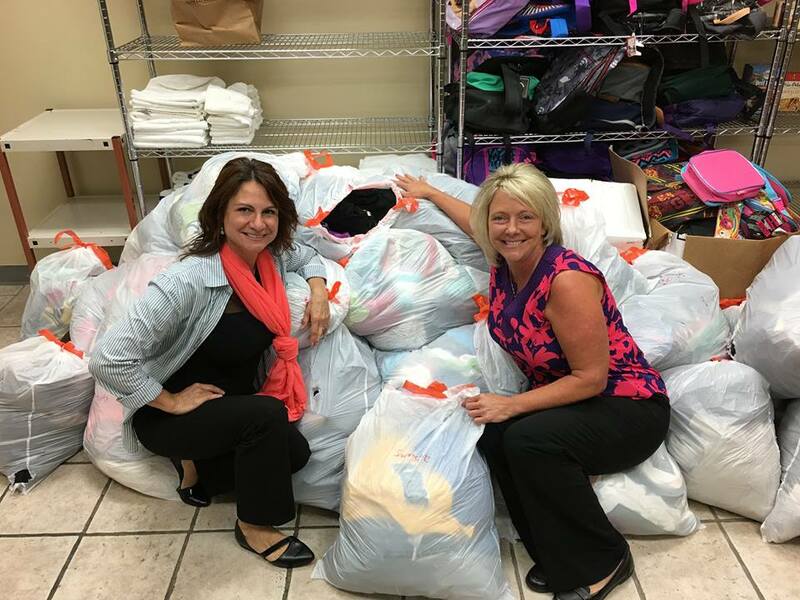 During this month of “Month of Caring Drive” their employees hold different drives for clothing, diapers, and personal need items. At the end of the month, about 30 volunteers get together for “A Night of Caring” to sort and label the different items. When the items were all sorted and finished Auto-Owners worked hand-in-hand with United Way to make sure the clothes found a good home, which happened to be Cristo Rey Community Center and we are so grateful for this donation. “This is going to be a huge blessing for our community members!” said Cristo Rey Human Resources Director, Lori Smith. Thank you so much to Auto-Owners and United Way for all of your effort and for thinking of Cristo Rey Community Center.